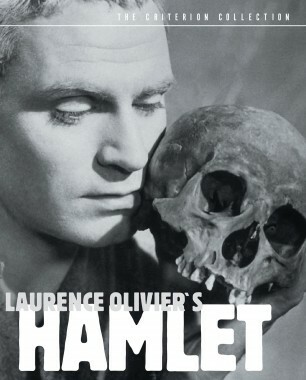 Dubbed the greatest actor of the twentieth century, Sir Laurence Olivier, the classically trained and majestically handsome English theater veteran and one-time co-director of London’s Old Vic, first transplanted his passion for Shakespeare to the big screen in the 1940s, and in so doing, allowed Elizabethan verse to break free of its stage-bound origins. 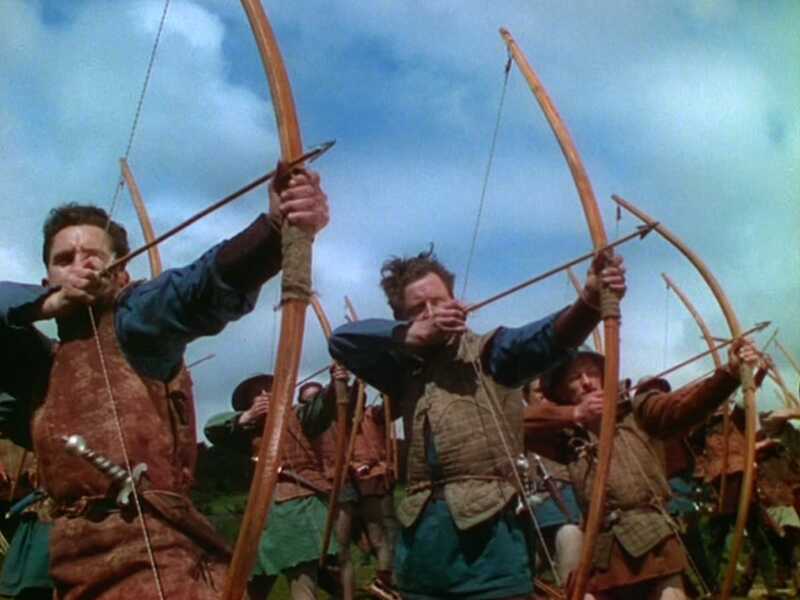 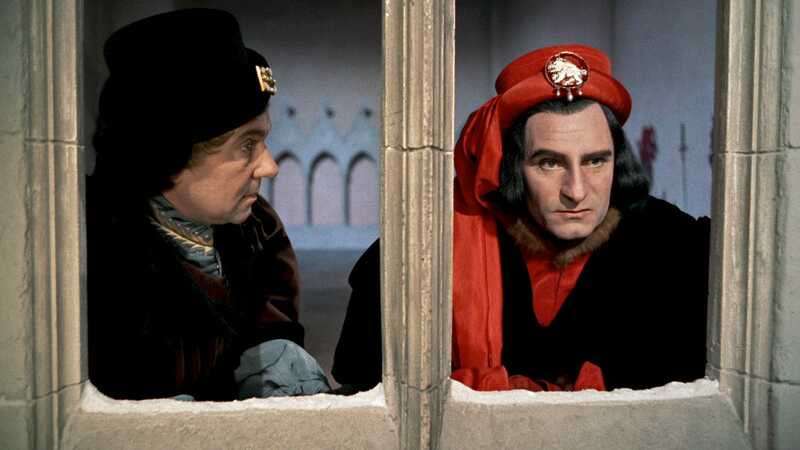 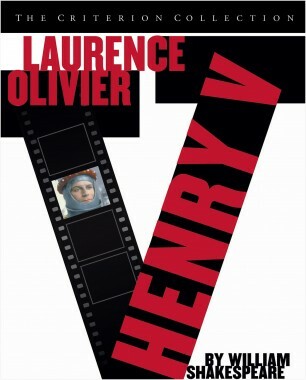 Olivier directed only five films in his sixty-year career, yet his three Shakespeare adaptations, presented here together on DVD for the first time, are still widely considered the definitive film adaptations: his thrilling directorial debut, Henry V, stunned 1944 audiences with its vivid Technicolor and full-throttle battle scenes; Hamlet, which won the Academy Awards for Best Picture and Actor, in 1948, brought to stunning life literature’s greatest protagonist; and his legendary Richard III, thought by many to feature Olivier’s most magnetic performance. 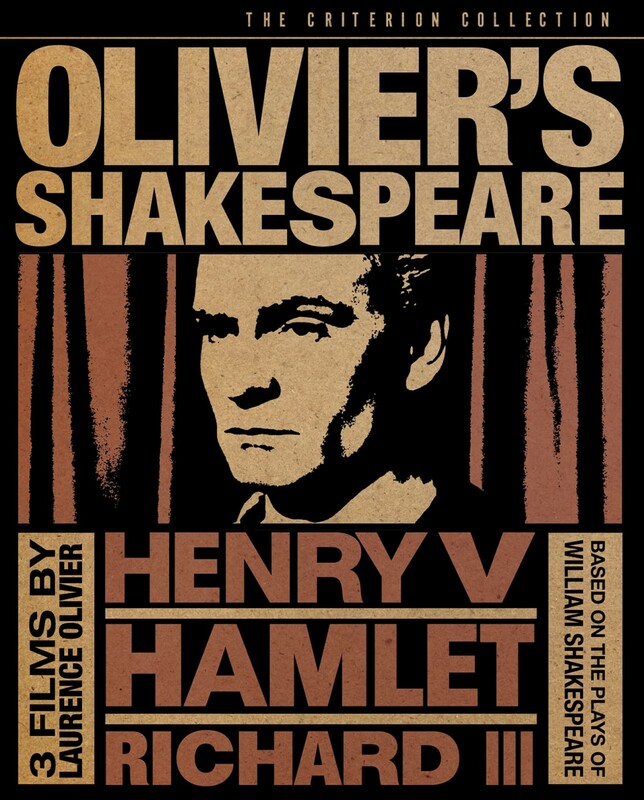 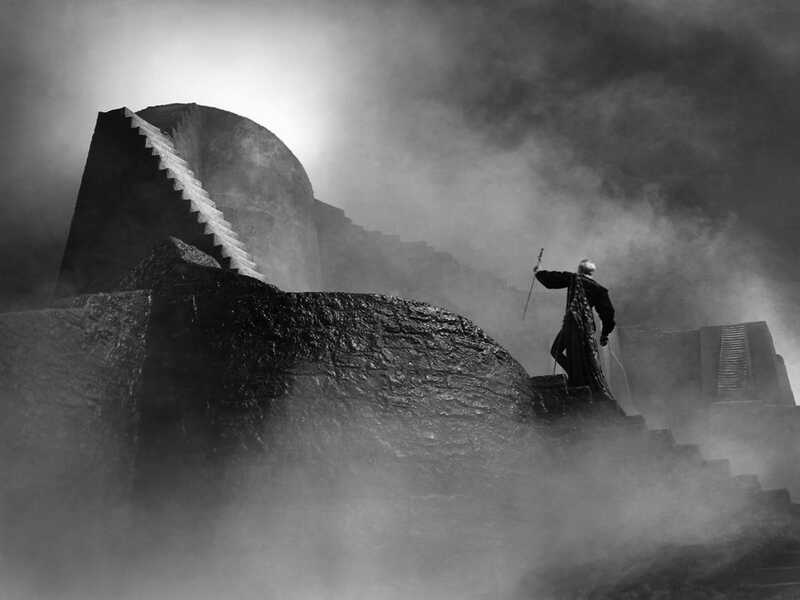 Faithful to the playwright’s words yet open to the visual potentials of the cinema, these works transcend both screen and stage with timeless passion. 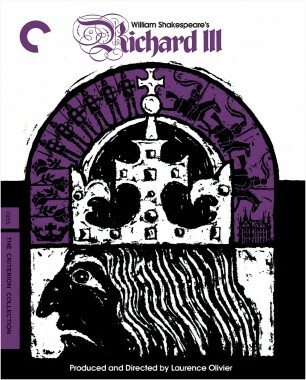 Criterion is proud to present this unprecedented filmmaking legacy.